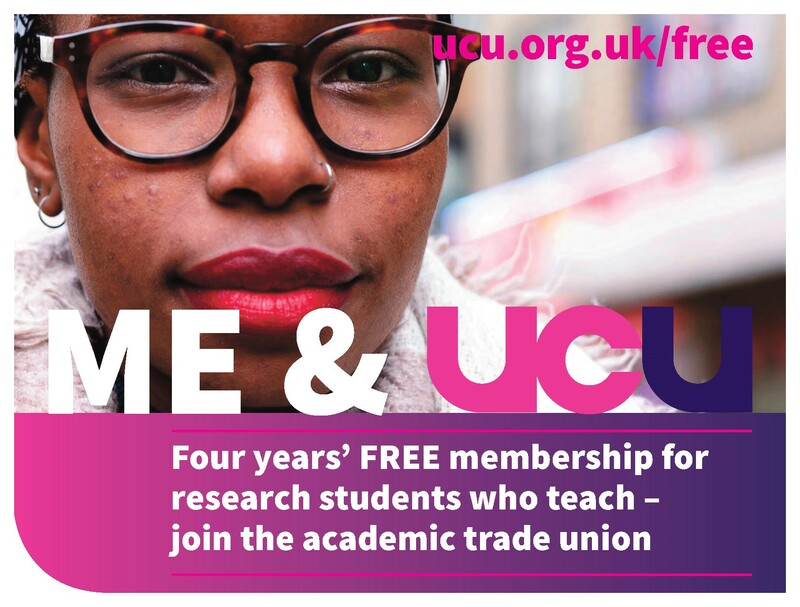 This branch welcomes the climbdown by UUK in removing its previous, unacceptable offer and instructs negotiators to seek more assurances from UUK before the new offer is put to all members. 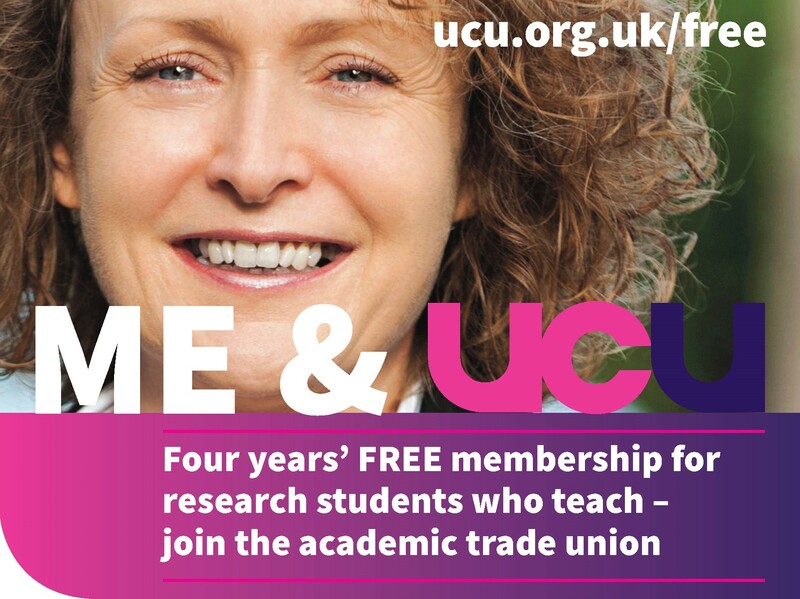 our negotiators must return to UUK to resolve the dispute on terms acceptable to our members. that UUK, on behalf of the employers that they represent, agree that the status quo shall be extended beyond April 2019, should this prove necessary in order to complete the independent valuation, to complete any subsequent negotiations between the parties, and to conduct full consultations with all parties. that future valuations are carried out on a transparent basis in relation both to data and decision-making. All data used for the valuation to be made easily available for public scrutiny. that if in the light of a new, independent valuation, contributions or benefits need to be adjusted in either direction, it will be recognised that employers’ contributions were substantially reduced between 1997 and 2009 while employees’ contributions remained unchanged, any therefore that any increase in contributions that may be required for the 2019-2022 cycle should come from employers. 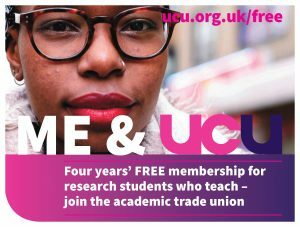 that no balloting of members take place until any agreement between UCU and UUK is confirmed by the USS Joint Negotiating Committee, the USS Trustees and the Pension Regulator, recognising their statutory responsibilities. This will need to include acceptance by the pensions regulator of an extension of the deadline for completing the 2017 valuation, and from the USS trustees that the conclusions resulting from the panel’s work will be allowed to replace the November 2017 valuation as the basis for any reform of the current scheme. Both UCU and UUK will make the necessary approaches to seek this support. If these assurances cannot be given by 16 April, then the current programme of industrial action should continue. Third bullet point in “amendments” section to be amended from “comparable with” to “comparable to.” (“I can compare my salary with the vice chancellors but it is not comparable to it.”) The motion was carried, except for the penultimate bullet point (no deductions for strike action) on which the branch wishes to report to the UCU Higher Education Committee that opinion was split 50-50. 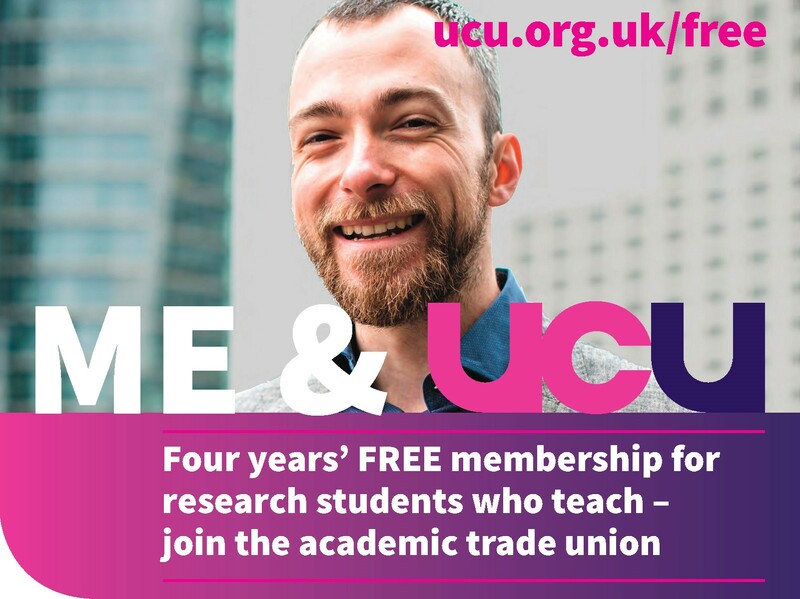 Leeds University UCU branch notes that members voted for strike action to preserve their existing USS benefit structure or compel the employers to pay the difference. Replaces ‘a guaranteed pension broadly comparable to current arrangements’ by ‘a Defined Benefit CARE pension with no reductions in benefits or increases in contributions for scheme members’. Thereby extends maintenance of the current benefits structure to the next valuation round. Leeds University UCU branch resolves that, until such a position is agreed, HEC should vote for the dispute, and action, to remain on. Replace ‘within the current regulatory framework’ by ‘identifies any changes to the regulatory framework required to take account of the special circumstances of the scheme and the sector’. Add to ‘measures aimed at stabilising the fund’, ‘including governmental guarantees to either allow “partial” funding, as has happened in the past, or make up any short-fall’. Add ‘including to make up for the loss in pension resulting from previous valuation scheme changes’ after ‘alternative scheme design options’. Leeds University UCU branch further resolves that negotiators should seek agreement that UUK agrees that there will be no pay deductions at least for staff on casualised contracts and preferably for all staff. Leeds University UCU branch notes that the USS Joint Negotiating Committee (JNC) makes decisions on benefits and contributions, the Trustee Board makes decisions on the valuation framework and the Pension Regulator needs to approve the whole package. Leeds University UCU branch recognises that proposals on benefits and contributions agreed by the JNC will need to be presented in an appropriate way to the Board and Regulator to ensure that they do not prevent them being implemented. Leeds University UCU branch resolves to request that HEC makes no decision on suspending the action and balloting members until any proposal agreed by UCU and UUK is confirmed by the USS Joint Negotiating Committee, the USS Trustees and the Pension Regulator. 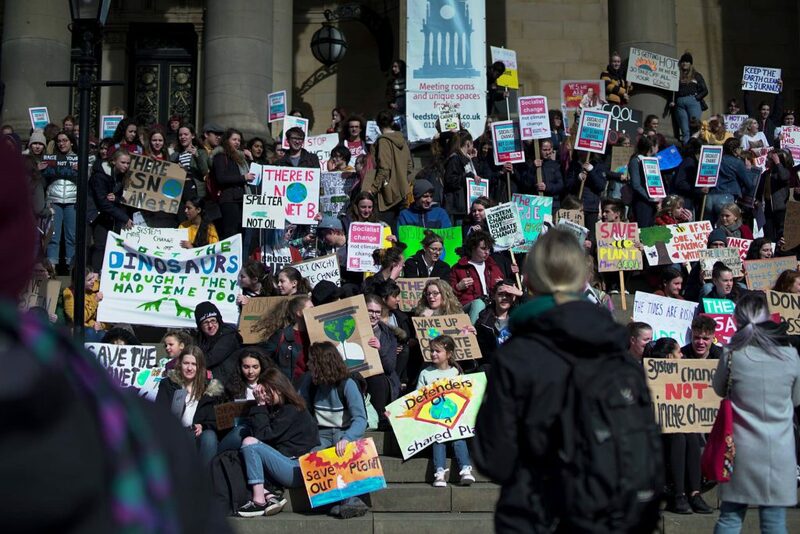 The University of Leeds Local Association of the UCU believes that the most recent UUK proposal should be put to a full membership ballot. The motion fell because motion 1 was carried. The meeting agreed to hold an indicative vote on the motion anyway. The indicative vote was clearly against the motion.